Barmuda is one of Queenstown’s premium bars which is perfect for a casual drink, private party, or a late night catch up. 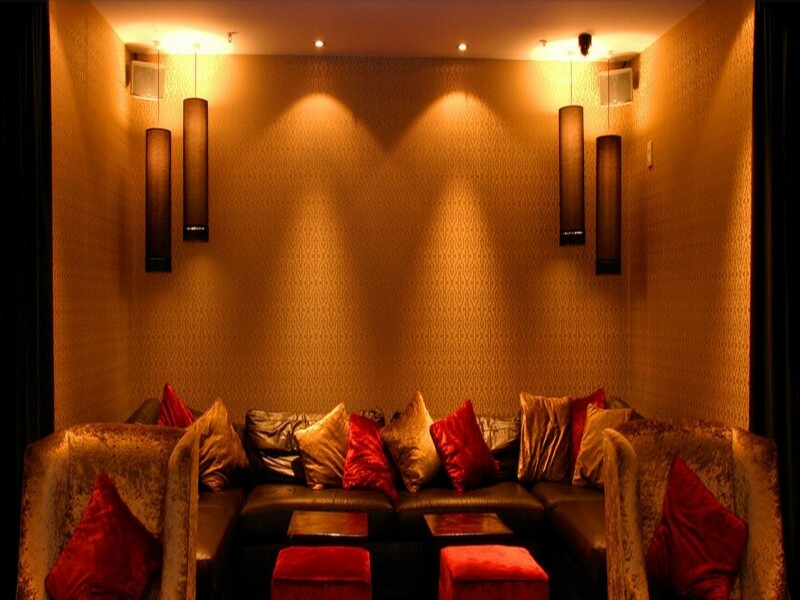 The beautifully furnished bar offers style and comfort as well as a perfectly assembled drinks list and an exclusive plush lounge for something a little bit ritzy. The courtyard features a blazing open fire to keep the space inviting during all seasons. 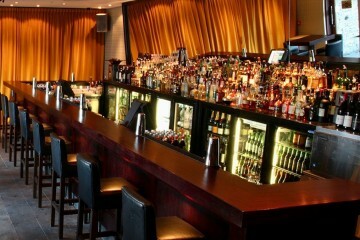 This secluded bar is a great place to have a drink, catch up with friends and experience Queenstown.